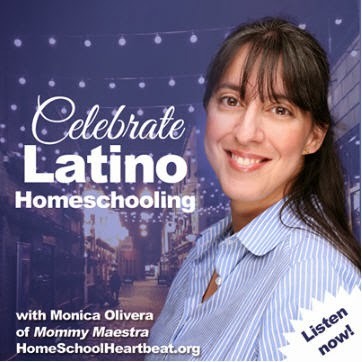 MommyMaestra sponsors are some of the best people on the planet. 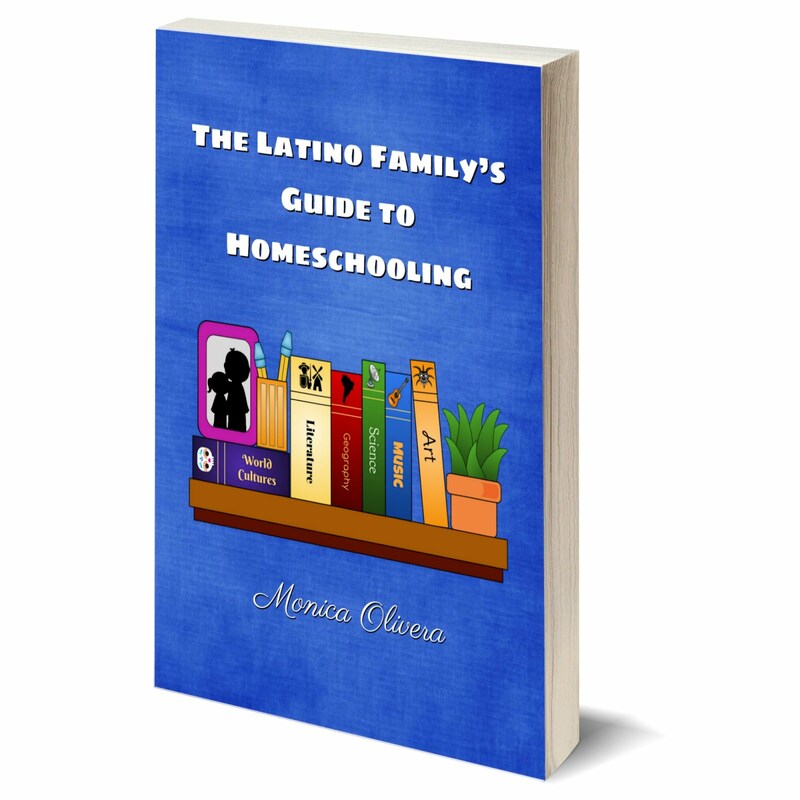 Each month, they provide free downloads for MommyMaestra readers. 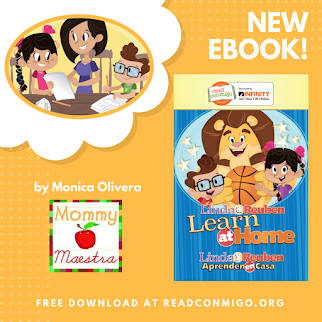 Lectura para niños simply has amazing materials for parents and educators who are teaching Spanish-speaking children how to read in Spanish. And today's free printable game is no different. 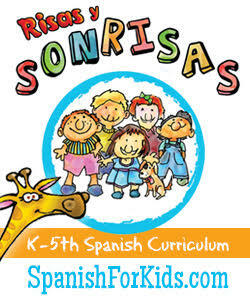 I’m in the process of updating all of my PowerPoints with new Clip art! I love these new PowerPoints. 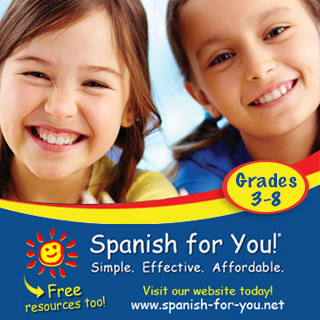 They are great for immediate feedback, which is what the students need. I usually play these PowerPoints as a whole class and then put them on the student stations for the students to use independently. Later I print them and put Hot Dots stickers (aff) on them. The Hot Dots stickers are hot and cold for correct/incorrect answers. Use the Hot Dots pen to read the stickers. The pen will either “yes” or “no, try again.” I love that the students can play this game in so many ways. 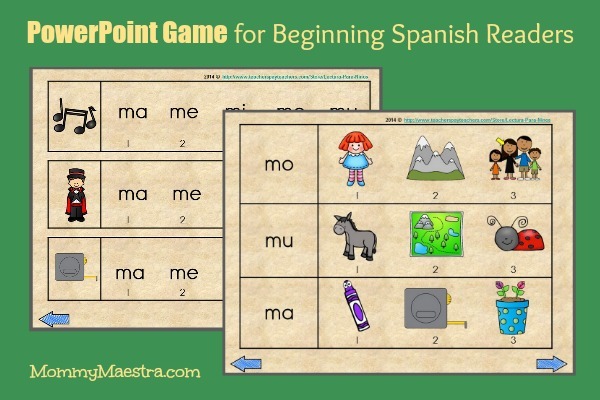 This PowerPoint is great for reinforcing beginning Spanish Reading skills.